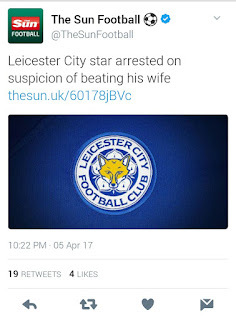 Leicester city and Super eagles forward, Ahmed Musa has been arrested by the police in England on the suspicion that he has been abusing his wife domestically. The 23-year-old was taken from his home by the police in the early hours of yesterday. He was quizzed by cops on the suspicion of beating his wife. 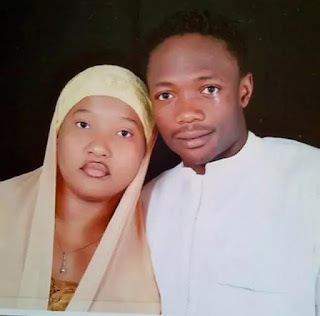 The police also came back to his house to take what is believed to be statements from his wife and mother of his two children.